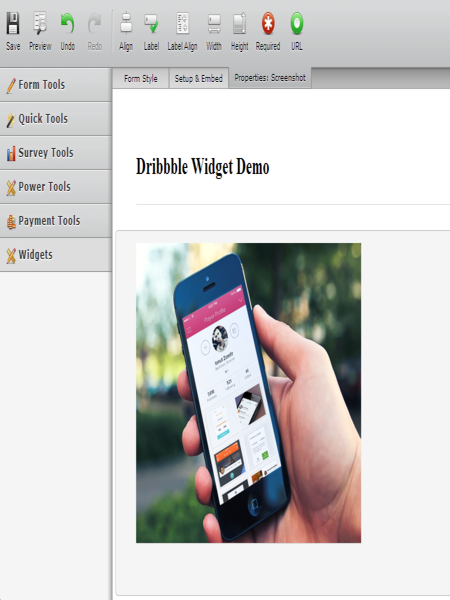 Dribbble is a community of designers sharing screenshots of their work, process, and projects. It is a place to promote your work and even explore designs from others. 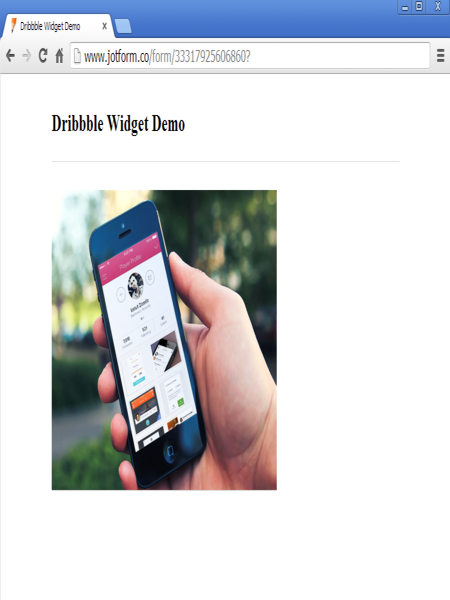 Dribbble Widget has the same concept. 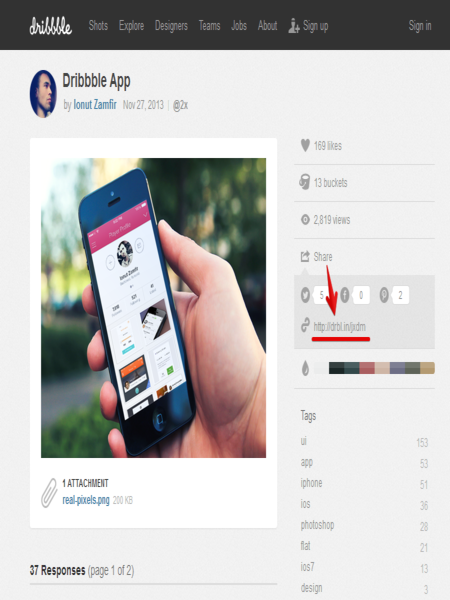 You can share/promote your work design to your from while users are filling it. 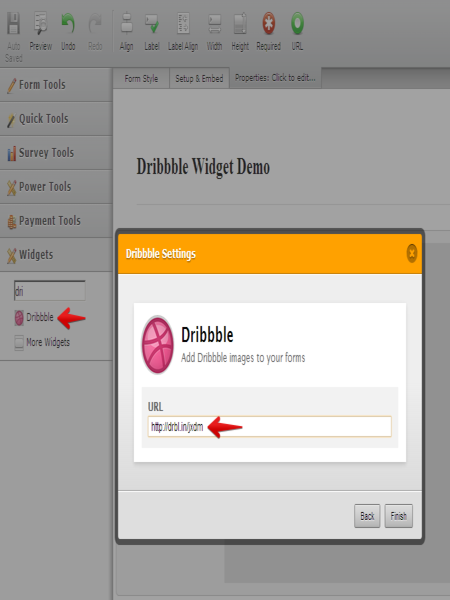 To add Dribbble screenshot to your form, simply take the provided screenshot URL from Dribbble and paste it to this widget.